Basically a cover letter is a sales tool that allows you to personalise your approach to an employer. 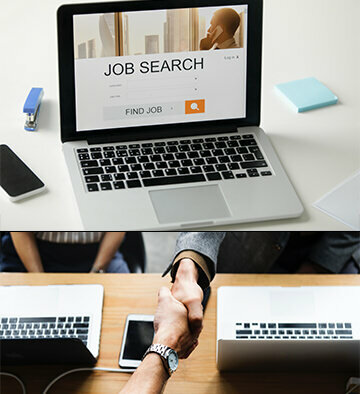 A cover letter enables you to explain why you are applying for a job and to highlight the particular skills and experience that help make you the perfect candidate for their job vacancy. 1. Why are you interested in seeing them? 2. What are your relevant skills and experience? With a cover letter you have an opportunity to explain to the hiring manager your interest in their company or the job vacancy. One approach that people often take is to describe why your background is a good fit for the organisation’s ethos, goals or future plans. For example, if the company is an innovator and well known for their ground breaking products you may want to explain how your background matches this. Remember that it is not enough to say you are an innovator. You must back this up with evidence from your background. Think about why you would like to work for Company A and then review your own skills and experience. This should help you to find a match for the cover letter. You can concentrate on specific areas that are relevant to the situation. Your CV might mention some of the relevant tasks among your other activities but when you know what the key criteria for a job are you can highlight it clearly for the reader. As a tip, if you are emailing your CV or application, you can paste the content of your cover letter in the body of an email. Obviously remove the address details. Remember, use the cover letter to match your skills and experience with the company. Keep it under one page and make sure the tone is professional and polite. Here you can find some Cover Letter Templates to help you get a better understanding. If you decide to write a cover letter, then it becomes equally as important as your CV, often being the first document a prospective employer sees and better demonstrating your writing skills. Rather than a generic letter for all prospective employers, your covering letter should be targeted towards a specific company or position, showing that you’ve researched and put some time into the application process. - Recipient’s name and address (where applicable) set to the left margin. - ‘Ref: Insert role targeted‘ (optional). - ‘Dear…’ ‘Sir/Madam’ or ‘name of individual’. - Paragraph 1: Introduce yourself. - Paragraph 2:Why you are interested in this job. - Paragraph 3: Why the prospective employer should be interested in you. - Sign off: Use ‘Yours faithfully’ if addressed with ‘Dear Sir or Madam’. Otherwise use ‘Yours sincerely’. - Why have you sent the enclosed CV? “I write in response to a recent advertisement for the vacancy of Mortgage Advisor”. - Relevant background: “My previous experience in IFA roles (Independent Financial Advisory) and experience of successfully selling related products make me a good candidate for this vacancy”. Paragraph 2:Why you are interested in the job. - Why do you want to work in this role? - Why do you want to work for this particular company? - Why do you want to work in this industry? Show that you’ve done your research – you need to convey extreme interest, motivation, and hunger, for the job you are applying for. Paragraph 3: Why the prospective employer should be interested in you. - Sell yourself. How do your experiences, skills and achievements make you a suitable candidate for this role? Demonstrate to the employer how you might add value to his or her company, that you tick all the boxes. - For clarity, you may want to use bullet points to make a brief list. - Be careful not to exaggerate or sound arrogant – be modest, support your statements with brief evidence. - Be careful not to use the exact wording of your CV. 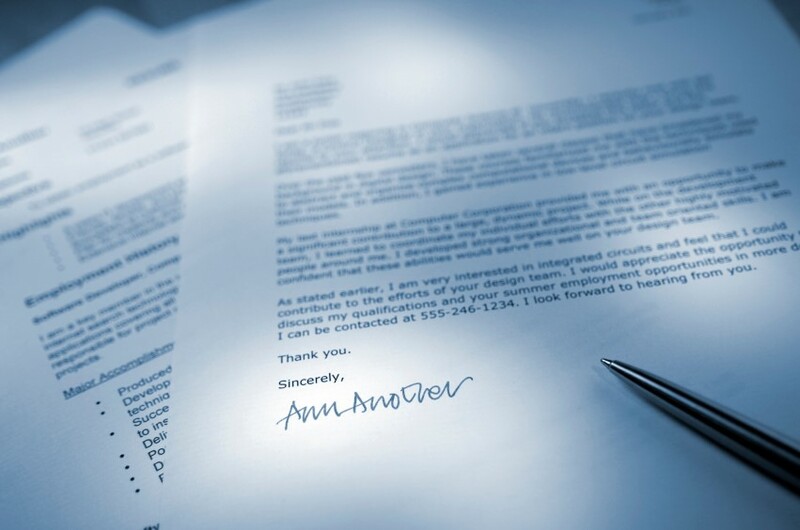 Your cover letter should be kept to a maximum of one A4 page. If sending via email, place the cover letter in the body of the email (rather than as an attached document) and omit the address.